How Far is Sree Vensai Bramhani Avenue? 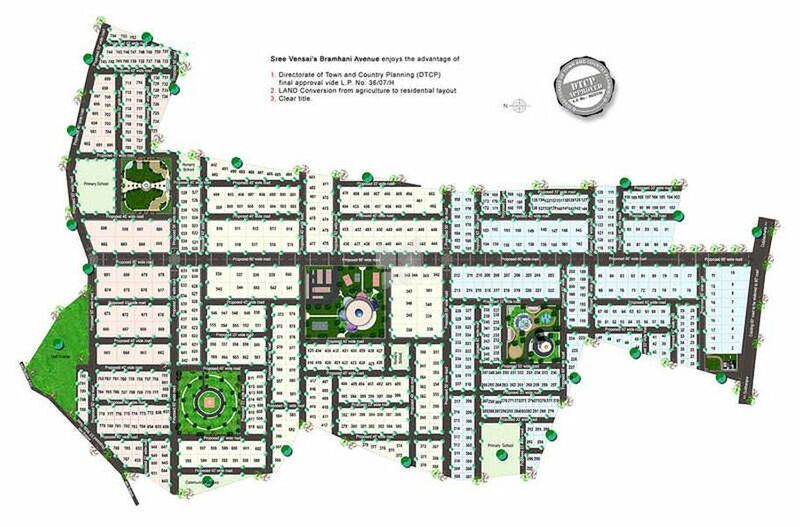 Sree Vensai Bramhani Avenue is a popular residential development in Maheshwaram, Hyderabad. Developed by Sree Vensai Projects, this project offers plots. It is close to the market and many educational institutions.